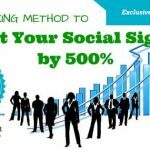 Have you ever wondered that you can do so much more than just messaging inside the Facebook Messenger app? After the successful trick to Play Chess inside Facebook Messenger App, We are again back with a fantastic method to Play Basketball inside Facebook Messenger App. Day by day Facebook is introducing new approaches to make their Facebook messenger more interactive and lively. They added beautiful stickers, provided amazing apps made for messenger and even made an entirely new user interface recently. 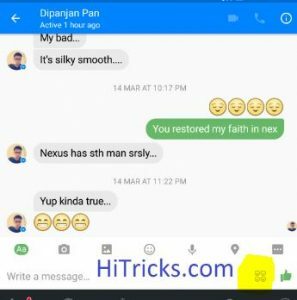 Earlier we had seen that Facebook introduced a trick to play chess inside their Facebook Messenger, which we discussed a few weeks ago. Who Unfriended / Blocked on Facebook? Find out Now. 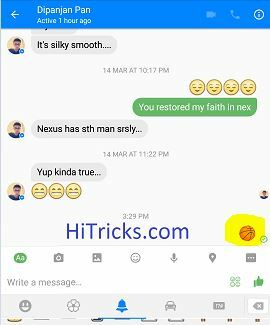 Now with the new update, you can play Basketball inside Facebook Messenger with your friends. Yeah, you hear it right! You can indeed play Basketball inside Messenger App. What’s amazing is that not only you can play one-on-one with your friends, but you can also play inside a group chat with all of your buddies. Another useful feature is that you can set a high score and let others beat your high score. 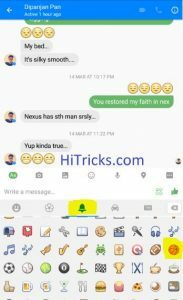 Note that this feature is only limited to the Facebook Messenger app and not available in the web version of the Facebook. So to play the game, you must need to install the Facebook Messenger App. You can download the Facebook Messenger App from here. So let’s discuss how to start playing basketball inside Messenger App. 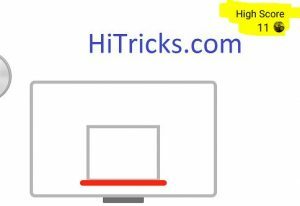 How to Start the Basketball Game on Messenger? 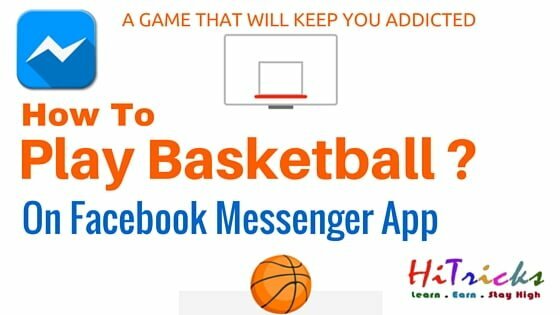 Here are the simple steps to start playing basketball with your friends in Facebook messenger. 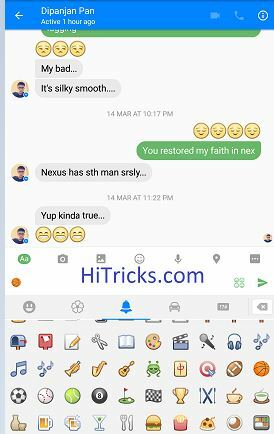 First, open up a chat with your friend inside the Messenger App. 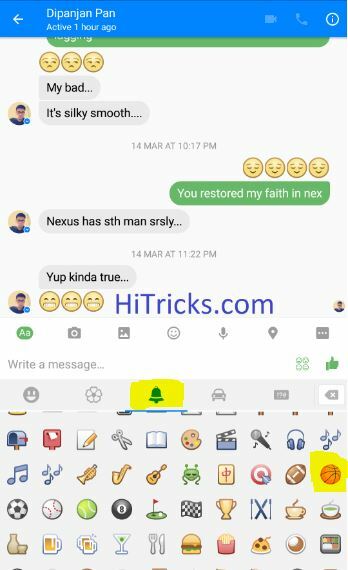 Next, Click on the emoji icon. Browse to the third emoji tab marked by an Alarm Symbol. Find and Click on the basketball emoji. Now, Send that basketball emoji to your friend. After the message gets sent, Click on the Basketball. Bingo! You have successfully started the basketball game. You should see a new screen with the basketball game. In that page, You can see the basket on the top of the page, and a ball at the bottom of the page. 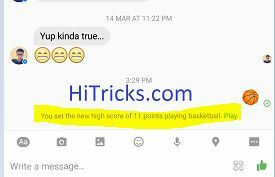 How to play Basketball inside Facebook Messenger? So here are the simple steps to begin playing the game. 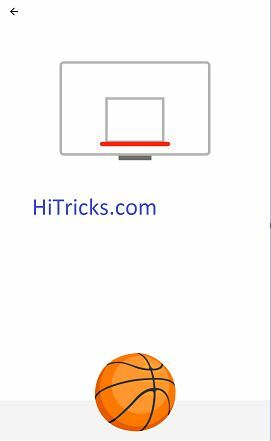 Start playing by touching the ball with a finger and swiping it towards the basket. For every successful shot inside the basket, you get one point. 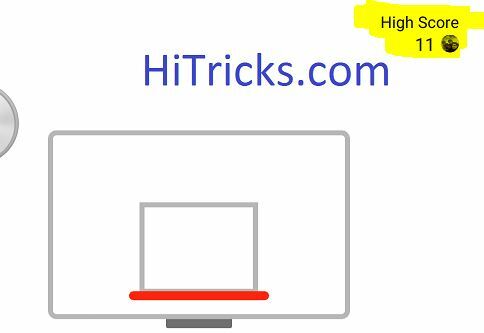 After 10 Points, the basket starts moving towards left and right and you need to aim faster. After every 10 Points, the speed of the basket increases gradually. Your game is over once you miss the basket. Once you end game, your friend will know how much you scored. It will be displayed inside the messenger. The high score will be saved for future in the top right corner of the game screen. If you beat it, the score will be replaced with yours. So have fun playing the basketball game inside Facebook Messenger. Below is a sample video where you can see the basketball game being played. I scored 12 points back to back while I was taking the video. Thank you for reading our post on how to play basketball inside Facebook Messenger with this secret trick. If you ask me to give an overall review of the game, I will tell it is quite a bit of time killer, especially if you play the game with your friends together inside a group chat. Well, as we have already seen that the game can only be played inside the Messenger app, you will surely miss it in the web version. But you can undoubtedly play chess with your friend inside Facebook web version. Try that out. Enjoyed the post? Then do share it with your friends on Facebook and let them try out this fantastic game inside messenger. They will love it. That’s all for today. We will be back soon with more amazing posts. 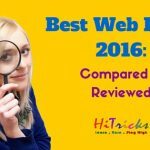 Meanwhile, you can check out our other amazing posts. That’s great game on Facebook messenger, I never see this game before. 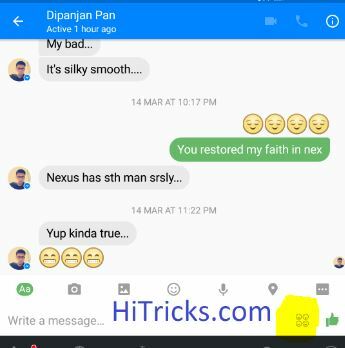 Thanks Nirmal for shring this trick.